The Essential Olive supports Nate and Julie Miller in Mozambique, Africa. Julie is the founder of Mussunza Preschool that serves a rural community of Mozambique to provide quality childhood education in an underprivileged region. The preschools objective is to address the well being of the child while fostering creativity, hope, love and the knowledge of God. The learning program centers on academics, spiritual growth, health and nutrition, as well as social and emotional development. The school is staffed by local Mozambicans who share in a desire to help children realize their potential and become tomorrow’s leaders. 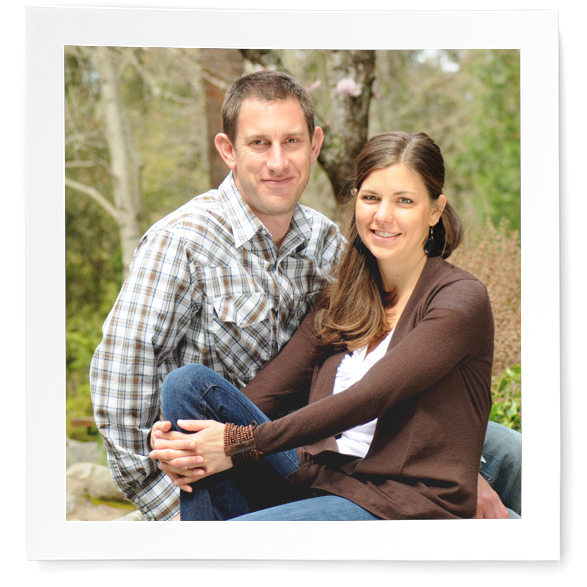 Nate and Julie were married in June of 2012 and Nate has joined Julie in Mozambique. He presently teaches a horticulture program to local tribal women.